Working through a large multi-disciplinary consulting engineering organisation, Southdowns provided expert independent specialist advice to the Council's Officers on a number of different projects. 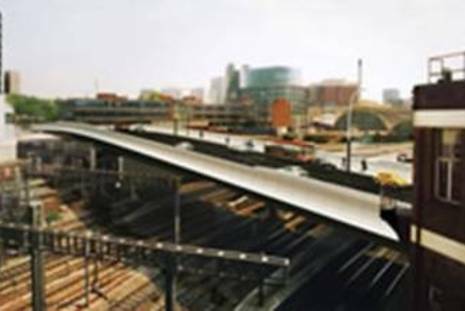 The LTVA project involved the replacement of a major bowstring road bridge which crosses a number of railway lines and a canal close to Paddington Station. 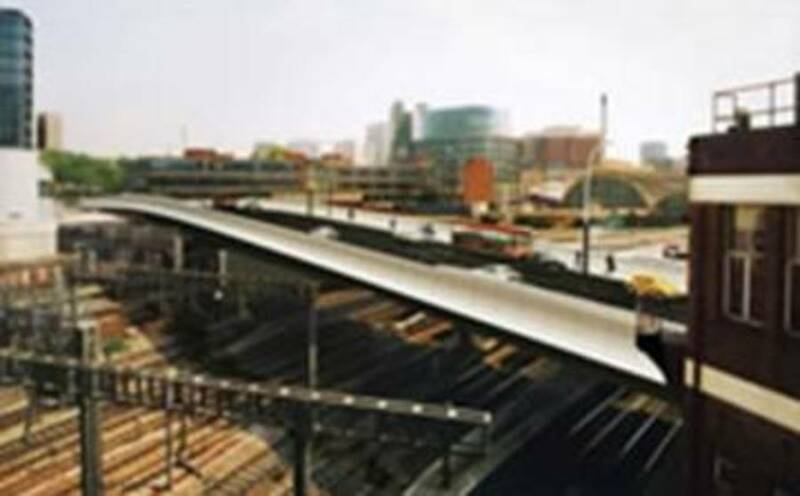 The new bridge was expected to improve road traffic congestion around the station. The bridge was part of a major re-development scheme taking place within the Paddington Basin. The location of the bridge near to prestigious modern apartments combined with the overriding requirement for construction works during railway possessions due to safety issues was of concern to the Council. 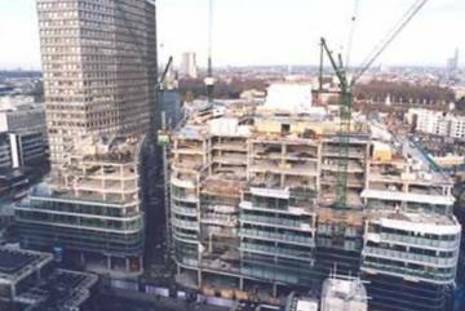 Southdowns was tasked with advising WCC officers on the most suitable approach for managing Section 61 applications and consents given the sensitivity of the works and previous experience of such situations. Working closely with the contractor and the Council EHOs, Southdowns conducted detailed reviews of the draft Section 61 consent applications for each phase of work and provided the Council with recommendations for customised consent conditions in each case. Cardinal Place is a major commercial and retail development near to Victoria Station. Early on in the construction phase of the project, the Contractor unexpectedly had sought to undertake works which were outside of the working hours stipulated in the project's Code of Construction Practice. Southdowns was appointed to review whether Best Practicable Means were being employed by such proposals. The detailed investigative study required the Contractor to justify the design and size of the large piles being proposed adjacent to a running LUL tunnel. The Contractor was required to re-submit a Section 61 application with revised proposals in pursuance of BPM and recommendations on suitable consent conditions were made to WCC by Southdowns. 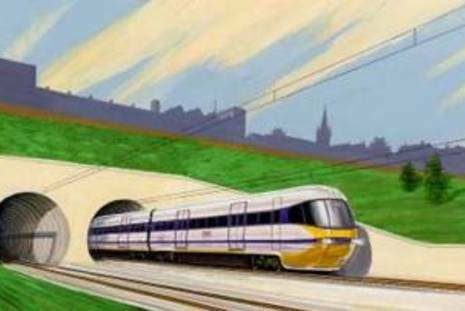 The proposed Crossrail project promises to provide relief to London's transportation problems. 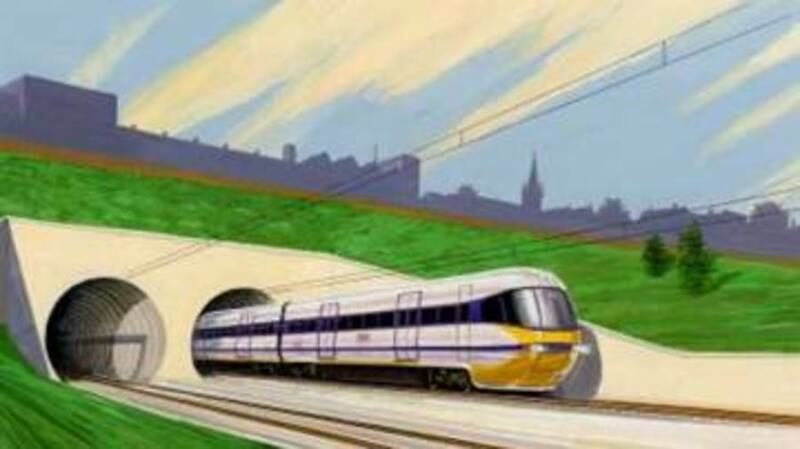 Within Westminster's boundaries the proposals include new twin railway tunnels passing beneath the highly developed and economically sensitive areas of Bayswater, Hyde Park and Soho. Southdowns was appointed to advise on a number of proposals that the Promoter had submitted to WCC for consultation purposes on the run up to the deposition of the Parliamentary Hybrid Bill. 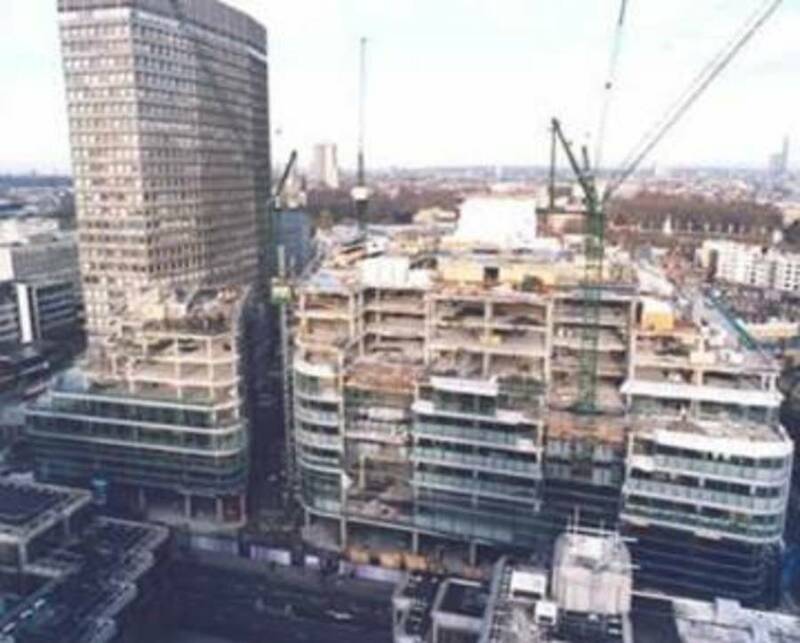 These issues included: baseline noise monitoring, the noise and vibration Scoping and Methodology document for the ES; and standards for noise from ventilation shafts. Southdowns provided a review of the noise and vibration sections of the ES scoping and methodology report on the above project for WCC.